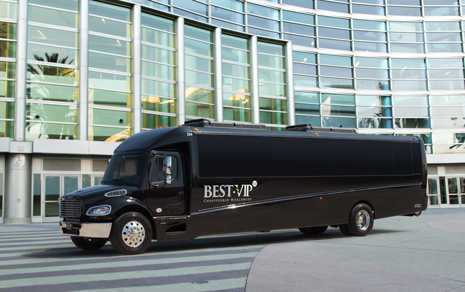 Every Luxury MiniCoach at BEST-VIP Chauffeured Worldwide includes a television system with at least one monitor, a DVD player and iPod connector. 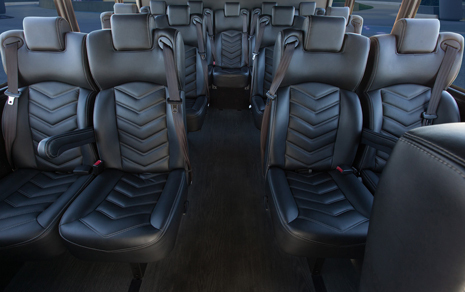 For Mini Coach tours, our vehicles are complete with an intercom system and front seating for a tour guide or event staff. 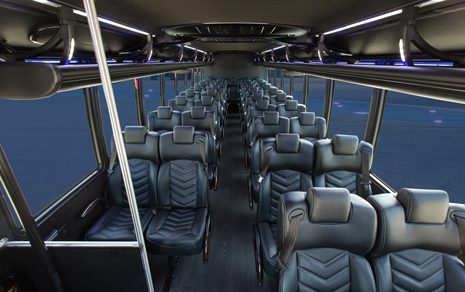 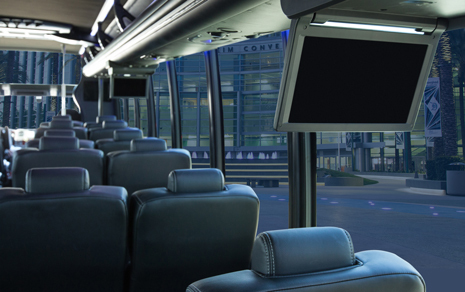 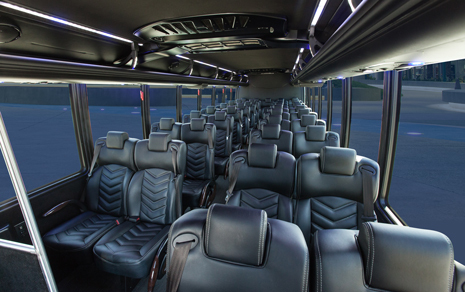 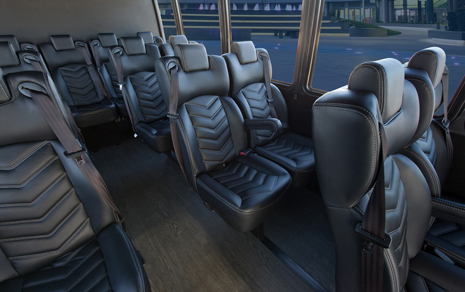 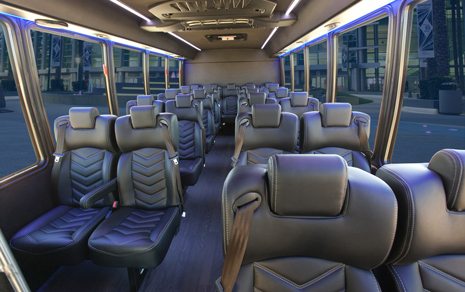 Every BEST-VIP minibus is outfitted with extra-large panoramic tinted windows so you can take in the views on your trip to Southern California. 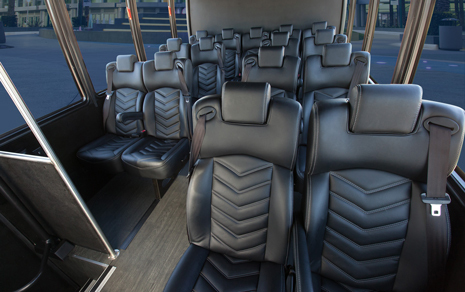 With airline-style reclined seating and extra-large capacity luggage compartments, you can sit back and relax without stuffing a bag under the seat in front of you. 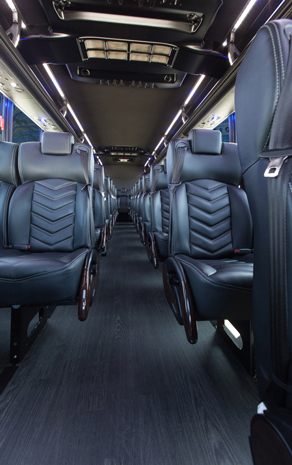 We know you will find comfort in a BEST-VIP MiniCoach. 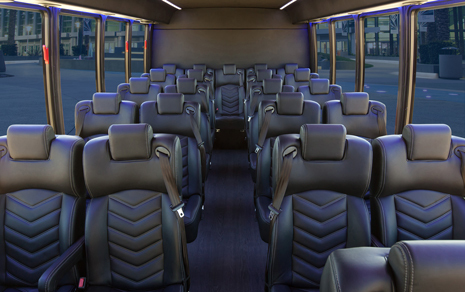 Whether you have 15 passengers or 35 passengers, we are sure that you will find an appropriate MiniCoach in our extensive fleet. 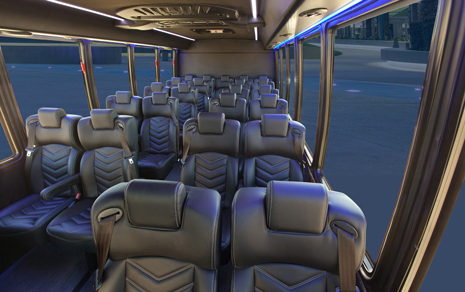 Call today to book a coach bus for your VIP. 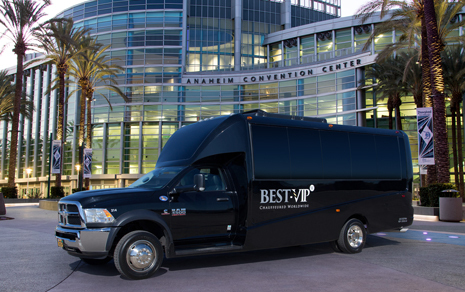 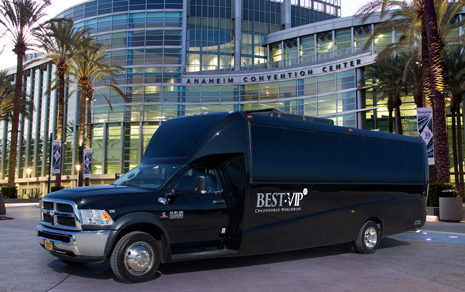 Get ready to experience the best mini bus service in Los Angeles and Orange County.